In just 16 days, we will be consuming copious amounts of Bavaria’s best schnitzel, spätzle, and bier. Oktoberfest officially kicks off on September 18th, and this year the festival is celebrating its 200th anniversary. I am beyond excited to cinch up my dirndl, eat a pretzel as big as my head, and throw back a liter or two of lager with six million new friends. In anticipation of our upcoming trip to Nick’s homeland, we prepared our own Oktoberfest dinner for my family on Saturday night. I’ve said this before, and I will say it again, Nick makes a mean weinerschnitzel. The trick is to use thin slices of pork loin (we like to ask the butcher to slice it for us) and properly tenderize it before dipping it into flour, egg, and bread crumbs. While Nick started on the main course, the rest of us enjoyed pints of Paulaner. It’s nutty and malty and an ideal brew for early fall. We always serve spätzle with our schnitzel — typically from bags found in the ethnic aisle of our supermarket — but we’ve been anxious to break in our spätzle maker. This thing is the real deal; the directions are even written in German. 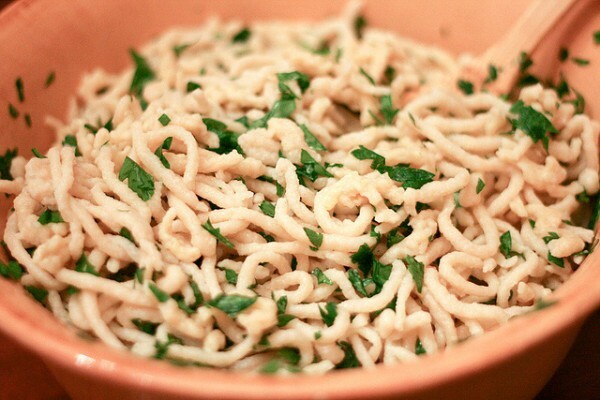 Spätzle dough consists of just four ingredients: eggs, flour, and salt, with just a bit of water to thin it out. Simple, right? The second batch was a much better consistency. Nick squeezed the dough directly into a large pot of boiling salt water, and it quickly rose to the surface. Let’s just say I don’t think we’ll be buying bags of spätzle again anytime soon — our own creation was far better! We’ll let you know how it stacks up to that of Benediktbeuern, Rothenburg, and Bad Tölz. 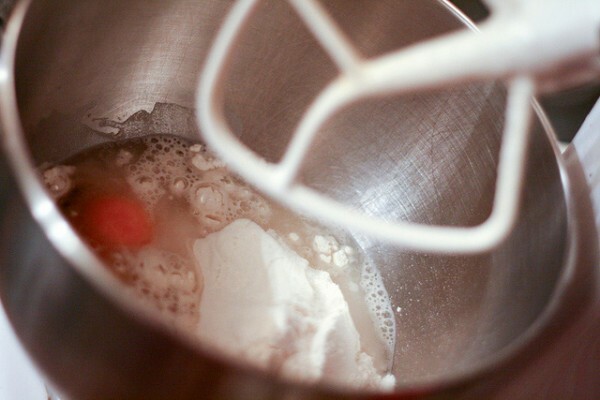 Combine all ingredients and beat well with a mixer. 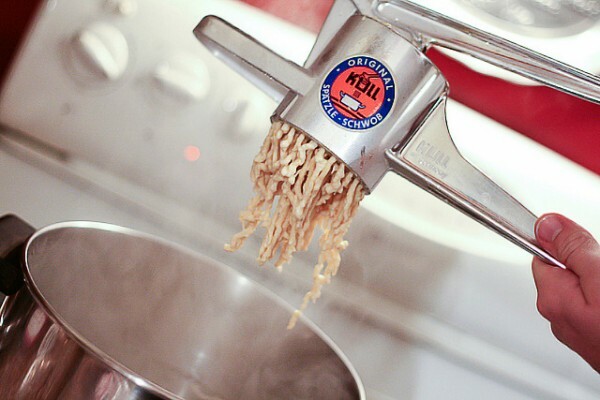 Fill the spätzle maker with a small portion of the dough and press slowly into a pot of boiling salt water. Remove when noodles float to the top. 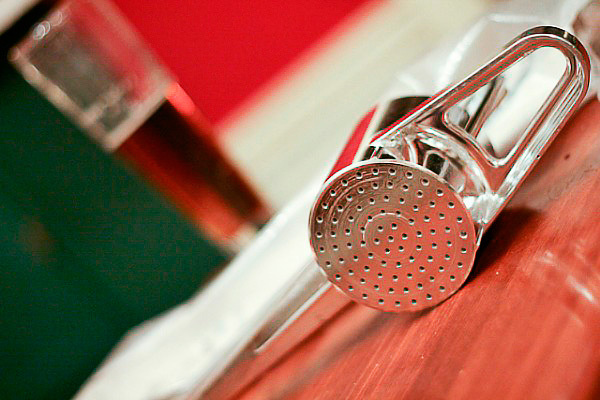 Drain and rinse with hot water. 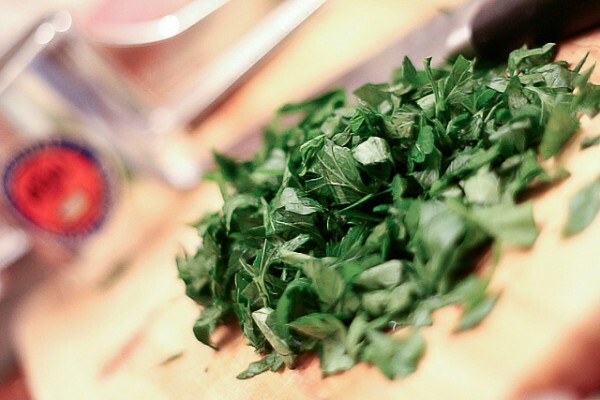 Add butter, parsley, and salt to taste. Ahhhh! Ich bin extrem eifersüchtig!!! 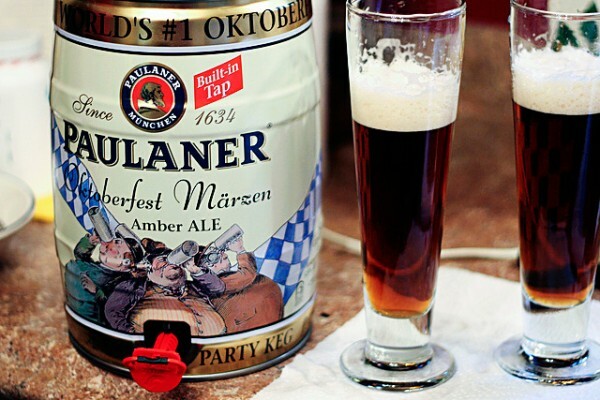 What I wouldn’t give to be heading back to Oktoberfest… in the meantime, I totally need to get myself one of those Paulaner party kegs! I’ve never seen one of those from Paulaner. So delicious. You’ll have to post about which brew is your favorite once you come home. I have a particular fondness for Augustiner, though Paulaner is among my top as well. My Spaetzle press is a little different. It’s basically a metal trough with holes in it that you can lay across the top of a pot, and then you just scrape the dough through. Same idea, but the holes are bigger. Homemade is the best. 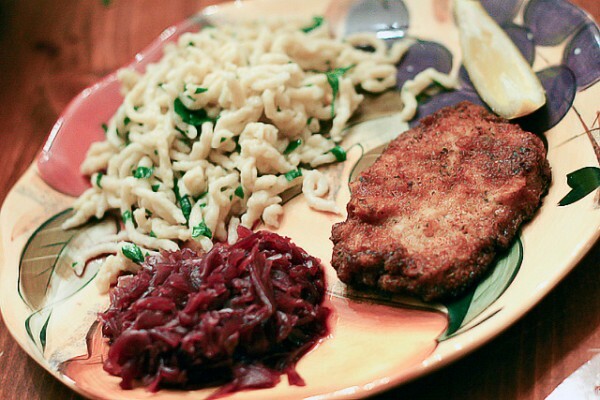 I’ll have to try out the schnitzel recipe in your cookbook in honor of Oktoberfest too. I cannot wait to finally have you here!!! 18 days till me meet, wow. 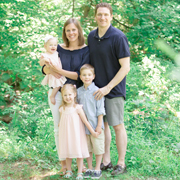 We are really excited to meet you, Nick and Mary and are looking forward to exploring (even though we already know it)München and the Oktoberfest (which we don’t know) with you. By the way, that’s a tiny Schnitzel. I see much bigger serving portions in your near future! I’m especially excited to try Jäger-Schnitzel! My mom’s family is German and she used to make spätzle with my great grandmother’s old maker at home. I loved the little bumps and ridges on each piece. Maybe I’ll have to borrow (steal?) the spätzle maker so I can do this myself … Enjoy Oktoberfest – what a fun thing to look forward to! You must get your hands on that authentic spätzle maker! It’s really so simple and is far better than anything you can find in an American store. If you don’t have a spatzle press, Cooks Illustrated magazine had a great idea for a substitute. Get a large disposable aluminum pan, position it across the top of the pot with the boiling water, and punch holes in the bottom of the pan with a knife. Pour the spatzle batter into the pan and scrape it across the holes. The batter will dribble into the water and make perfect little spatzle curls. I’m going to try it with your recipe. Sounds like a great alternative method! Especially because I can’t even recommend where to buy a spätzle maker — ours is a hand-me-down. Thanks for sharing, LinC! Spatzle, schnitzel, bier and Black Forest Cake were delicious. Thanks for bringing Octoberfest to Dover! A beautiful Bavarian meal my whole family would enjoy!